Our year starts when Levenshulme Market does in the beginning of March. Start of the year crops are for March and April. Brassica salads with a strong mustardy flavour like Mizuna and Mibuna. Wild garlic (Ramsons) which we forage for in an ancient woodland in Stockport. See our page about this here. 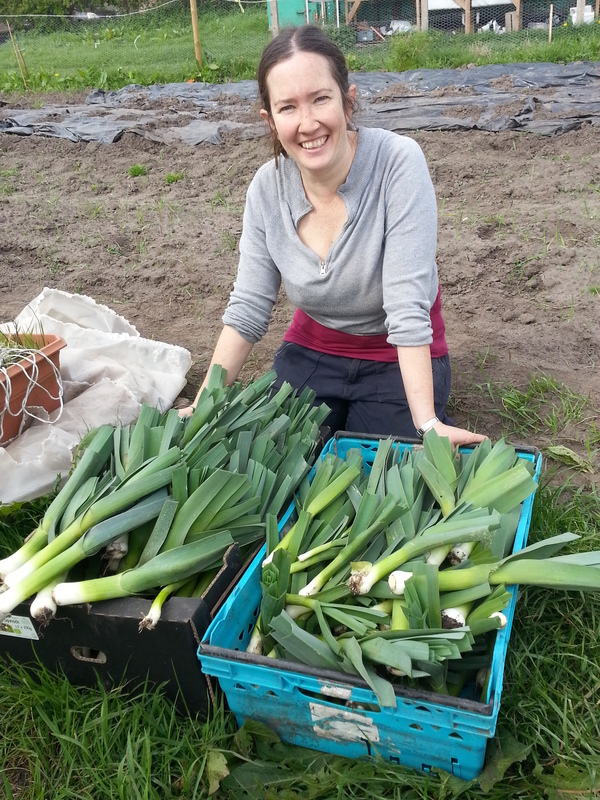 Look out for our images on Twitter, Instagram and Facebook of the veg boxes during this time.